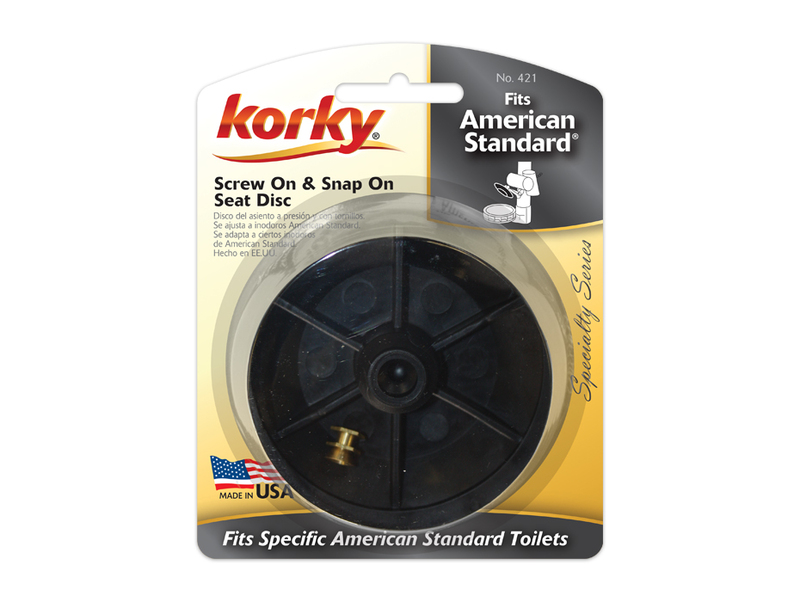 The Fits American Standard Combo Seat Disc's unique design fits both snap-on and screw-on tilt flush models. 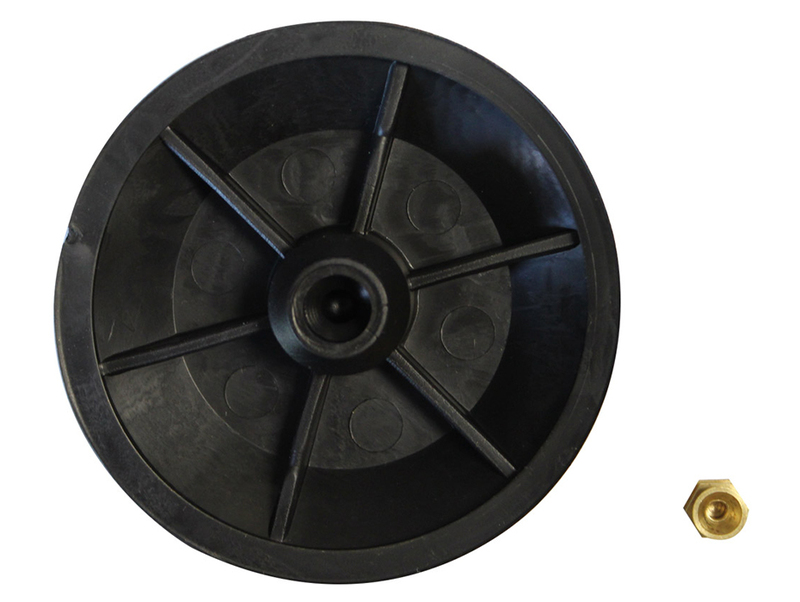 The seat disc is also compatible with American Standard actuator units. 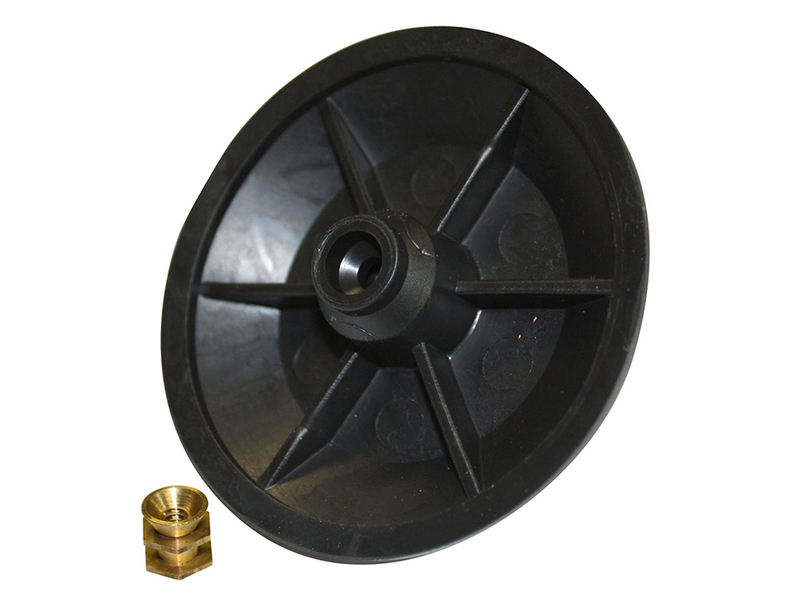 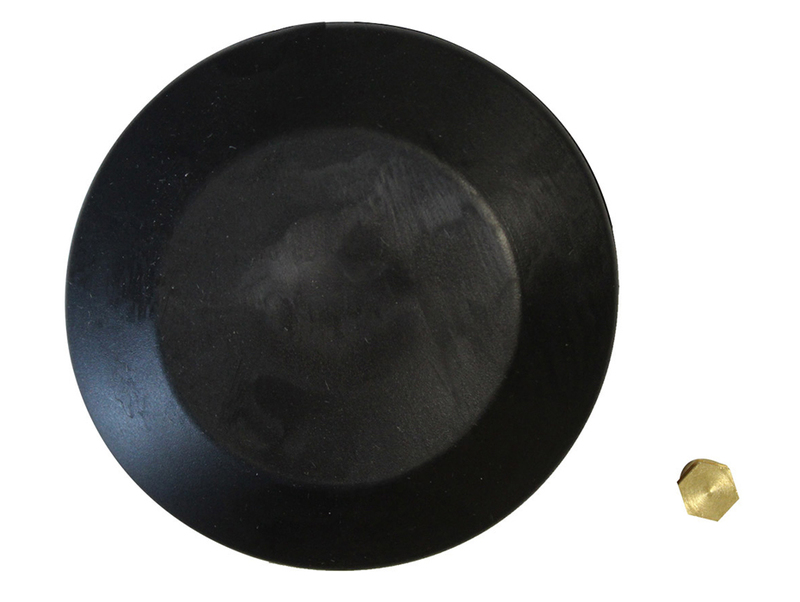 Easy to install, the 421 toilet parts include: (1) Seat Disc and (1) Snap-on/Screw-on Adapter.